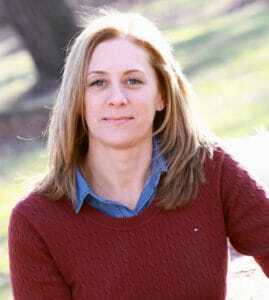 Hiring someone to do a complete home energy audit is a great idea and can really lead to energy savings. It can also sometimes lead to home upgrades which usually mean additional expenses. In this post, I’ll share one quick DIY home energy audit you can do yourself and spend little to no money! Before we dive into how to do a quick DIY home energy audit, I want to provide a little background on where your electricity comes from and why it’s important to reduce the amount your family uses. Electricity is generated using natural resources, most commonly coal (in the US), which is a non-renewable resource. A non-renewable resource (i.e. coal, gas, etc.) is a resource that is available in limited supply and is irreplaceable or that takes a long time for the Earth to replace. Using non-renewable resources over time puts a big strain on the planet. So, conserving the planet’s natural resources by using less electricity, in my opinion, is a great idea! My point is that you can and should try to make a dent in the amount of energy your family uses. One easy way is to conserve energy by using less. According to the US Energy Information Administration, in 2009 US homes on average used 34.6% of their total electricity on appliances, electronics, and lighting. That’s a pretty big chunk…and one that is worth looking at a little closer. Sometime this week, dig out or go online to get a copy of your most recent electricity bill. If you haven’t taken a close look read through it and make sure you have a basic understanding. You should see total kilowatt hours used for the period, on and off-peak usage, and/or winter vs. summer rates. You will likely also see your usage for the previous 12 months. It’s great to see the big picture for your home and your family. And, this baseline data is great to have handy to check back in on from time to time to see how your energy saving efforts are paying off! Did you know that many gadgets and appliances waste electricity just by being plugged in – even if they’re switched off? It’s called vampire power. By itself, your electric toothbrush may not be a big deal but the big picture is – in the United States alone, vampire power costs consumers more than $3 billion a year in electricity costs – and wastes valuable natural resources. So how can you avoid vampire power sucking away your electricity – and money? With this Outlet Inventory worksheet, you'll quickly learn where you can easily cut down on your electricity use and start saving energy - and money! Download it now to get started! Your outlet inventory worksheet is on the way! What’s Plugged Into Your Outlets? Now that you have a little insight into how your home electricity is produced, why it’s important to conserve it, and how much you may be using on some of the things in your home, let’s get into the quick DIY home energy audit you can get done NOW! With the threat of vampire looming and the fact that close to 35% of your home’s electricity use is coming from appliances, electronics and lighting it makes sense to take inventory of what you have plugged in. Once you’re armed with that information you can evaluate whether or not that item really needs to be plugged in constantly. 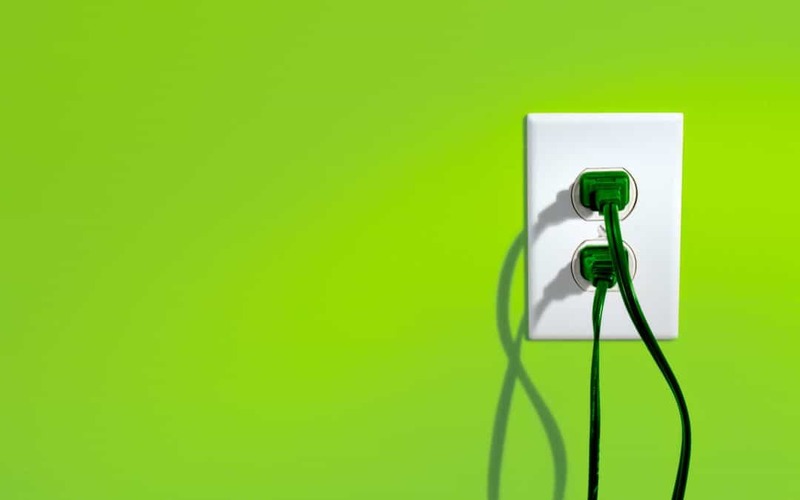 If it does need to stay plugged in – or it’s just waaaay more convenient to leave it plugged in – you can take steps to limit or lower the amount of electricity the appliance or electronic is using even while you’re not actively using it. I dove in, like I usually do, and started running around the house checking outlets and scribbling down what was plugged in all the outlets in each room. Who knew there were so many outlets in my house!!? I got overwhelmed pretty quickly (so easy to do! :-0) and realized that I needed to take a step back and get a little organized. 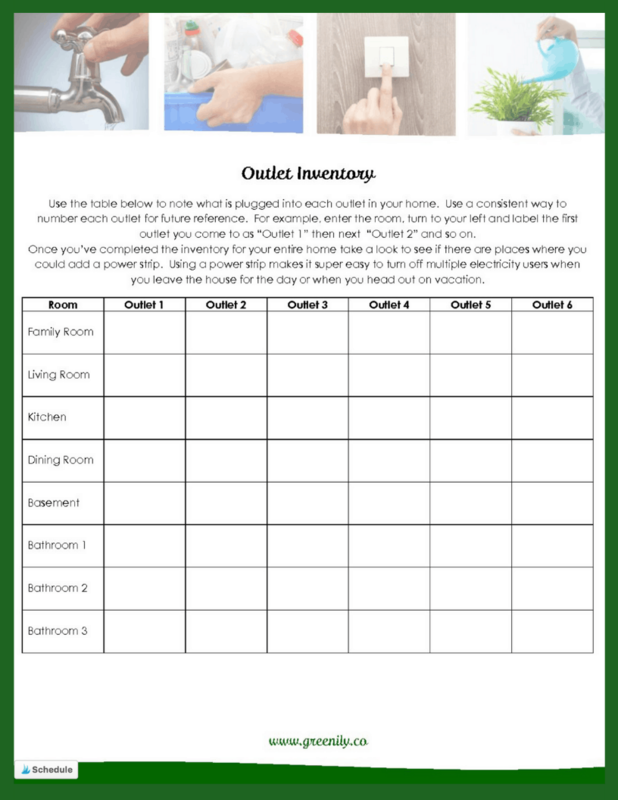 I ended up creating this Outlet Inventory worksheet that helped me neatly audit the outlets in each room to see the big picture and where I could make improvements. Here’s how I suggest using the Outlet Inventory. And, BTW, your kids can totally help with this!! Put ’em to work! Print out (or complete electronically to save paper!) the Outlet Tally worksheet. Use your tally to start saving energy! Now that you know what’s plugged into all of the outlets in your home, it’s time to make a few changes! One really easy thing to do is to just UNPLUG all of those electronics and appliances that you don’t use! Or, if it’s something that you do use and is easy to unplug and re-plug – unplug it! 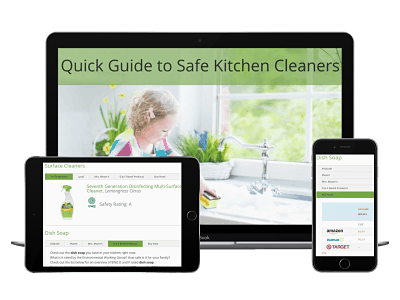 For me, unplugging my toaster oven, blender or coffee maker after each use is easy but crawling on the floor every time I want to watch a seldom used TV is not easy – and not going to happen! The other easy trick is to plug things into a power strip. This allows you to turn multiple items on/off with just one switch. I’d recommend trying to plug in items that are likely to be used together or at the same time into the same power strip so you don’t have some things on when you don’t really need them connected to the power. Here’s one power strip that I really like because it has individual switches for each outlet which can come in handy! And, it has power surge protection so devices aren’t harmed when you switch the strip back on. You may be wondering if it’s really worth it to unplug things, even if just for the day. I say, every little bit counts! And, the act of unplugging/replugging appliances and electronics helps shift your perspective a bit. It helps you to be more aware of when you ARE using energy which, in my view, helps you to be more aware of CONSERVING it! And that’s the point, right? So that’s it! Now you have all you need to do your own home energy audit and start conserving energy (and saving money)! It’s worth it! P.S. Let me know if you do a home energy audit and if the Outlet Inventory worksheet was helpful!